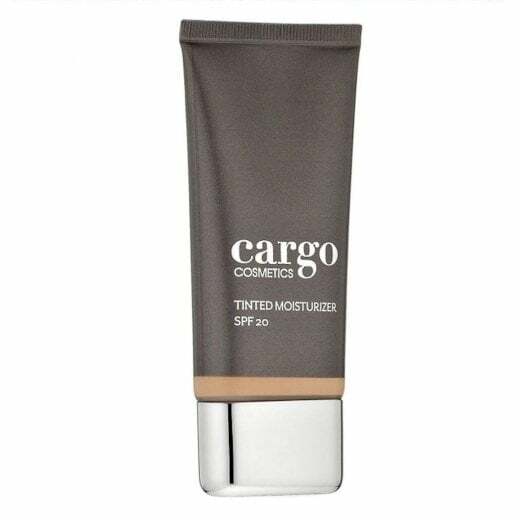 Cargo Cosmetics Tinted Moisturiser is a lightweight oil-free moisturiser which protects and hydrates the skin with a natural dewy finish. The botanical infused formula offers a sheer coverage with an SPF 20 to protect against harmful rays. 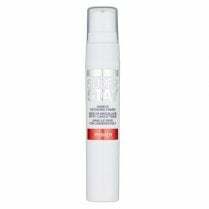 Available in 2 shades, skin-tone feels and looks even and energised with a natural luminous finish. 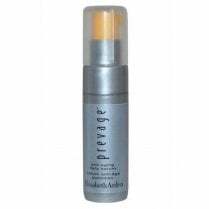 Light diffusing pigments help disguise any skin imperfections. 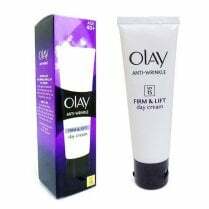 Paraben free and suitable for all skin types.